Watch the over the shoulder video tutorial and if you like it, please share the page. You must get a business account for Facebook. This is just to minimize the risk of getting into trouble. You also get real access to a support staff in your area who is more than happy to call you if you have a question. 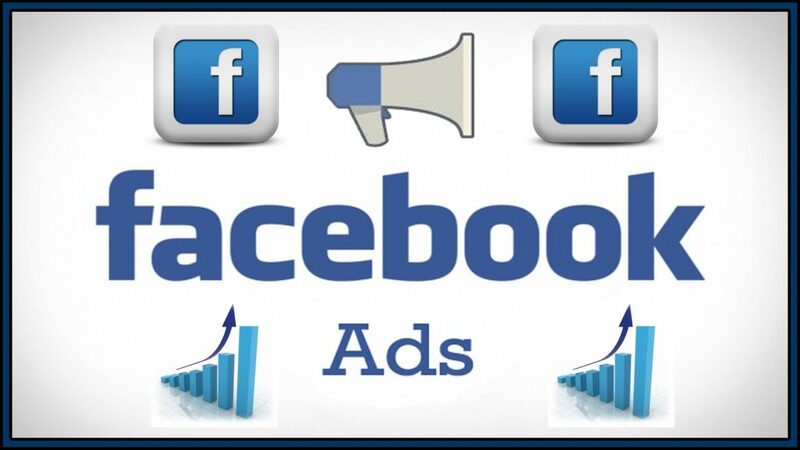 Read more about Facebook Ads that convert here. Facebook Ads that convert: I know many people have a love hate relationship with Facebook. I’ve done very well with video ads but I know that there are a ton of folk out there who have no results, poor results, or are very hesitant to try them. So this post is for these people. Let’s cut the fluff and get straight to it. To make life easier before you start the process, you will need an email address and website that is separate from your main Facebook account. In short, do not use your main Facebook email address. There are plenty of simple tutorials on YouTube if you need it but just follow the instructions and you’ll be fine. Before you even consider setting up an actual campaign, open up a notepad and an Excel spreadsheet. a) What are the top magazines in your industry? The reasoning behind this is that if people are actively paying money for a print publication, then they will be more likely to follow and buy what it is you are selling (If done correctly that is). b) Who are the celebrities and thought leaders in your field? c) What are the top makers and brands? d) Are there any top books in your area? e) Are there any authority websites, Facebook group and/or organizations? Now, note down all of the data that you have accrued into a spreadsheet or document. Do whatever works best for you so that it is all organized and understandable to you. Note: Facebook’s very own audience insights tool is great for research and gathering data too. Power Editor is a Facebook advertising tool designed for larger advertisers who need to create lots of ads at once and have precise control of their campaigns. To access Power Editor, you’ll need to go to www.facebook.com/ads/manage/powereditor in the Chrome browser. From there you can pretty much do everything regarding setting up your campaigns. This post is not about the ‘ho to’ of that. But I will give you a short run down. Your campaign basically should correspond to a single objective. This may be lead capture. For you r campaign you need to know the offer and the objective. What are you promoting will mean that everything connected to that will be in the same campaign. If you own the page, you can do website conversions. If you do not, you should run click to website ads. Page Post Engagement works well too. Your Ad Sets. Each ad set should be named clearly to you. Copy + Image + Target + Placement. Something like ‘Dog question+blue pic+poodle Lovers+Mobile (that way you know all about this ad set). I have heard you should start each Ad set to run from the morning and on a weekday. Your Ads are your specific images and copy that you are using. The above is just for organization purposes. The image is the single most important aspect of a good ad in my opinion. It is the first thing that your prospect will see. Canva.com is a great free resource that you can use to make simple designs. Make sure to use power verbs. You need to grab your prospects attention and the copy and the image variation ill do that. Each ad should have a clear CTA ( Call to Action). Tell people what they should do. I know everyone says that but that is because it’s true. You are probably not going to hit a home-run the first few times (actually, most of the time). A lot of it is down to persistence as we never really know what will work and what won’t at first. One tip to do this the right way is to create 3 identical ads in all ways apart from the image. See what is working best after 72 hours and kill the 2 non performers. You now have a good image. Next, use that image in 3 NEW ads, but this time, 3 different headlines. Kill the 2 that are not working as well. You now have a winning headline AND image. You can then do the same for copy, destination, call to action button..etc. Get as granular as you like. Sure it takes time and money but all the time, you need the mindset that you are not losing money, you are learning, and getting data about what works and what doesn’t. 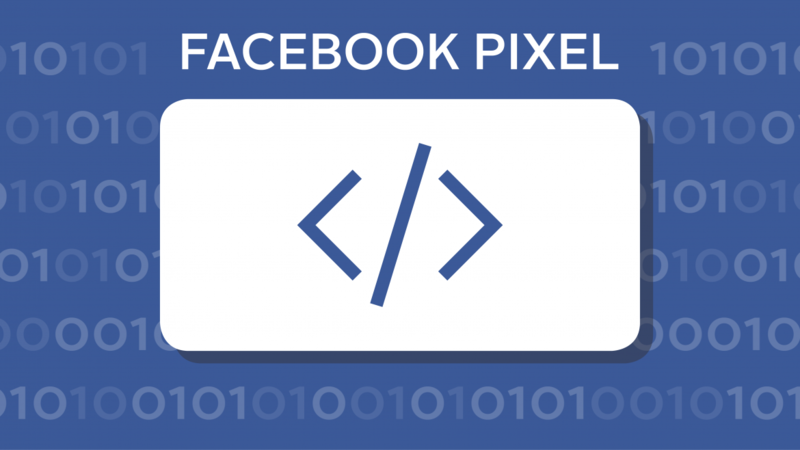 In short, Facebook ads, while not hard from a technical standpoint, do require patience and logical application. A well as the mindset of data gathering when you are losing money at first. As for stuff like pixels and retargeting and reading the data, these are all important but you need to get the basics first. If you are a looking to learn more, then this is a great course. So, there you go. Hope that post on Facebook Ads that convert was of some use to you. PS…No stop reading and head over to Facebook and take out some ads. Just be sure to Like this post and leave a comment first. Cheers. Whether you are using YouTube or Facebook, there’s no denying the power of video. It’s huge right now and for good reason. People enjoy videos and can relate to them. They make you come across professional and are fantastic for branding. But there’s a problem. Creating high-quality ones is either very expensive or requires a lot of equipment or expertise. As you can see, Pon5 is an awesome resource and there are a ton of videos you can use. 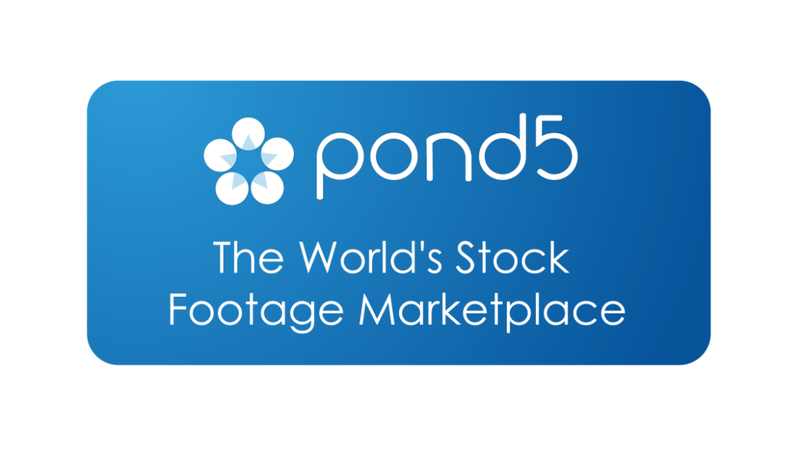 Pond5 is free to register with, but the videos are mainly not free. You can filter for duration and price range. Click the banner above to check it out and I think you’ll enjoy using this secret weapon. PS…Please like and comment on this Pond5 review post if you got some value from it.